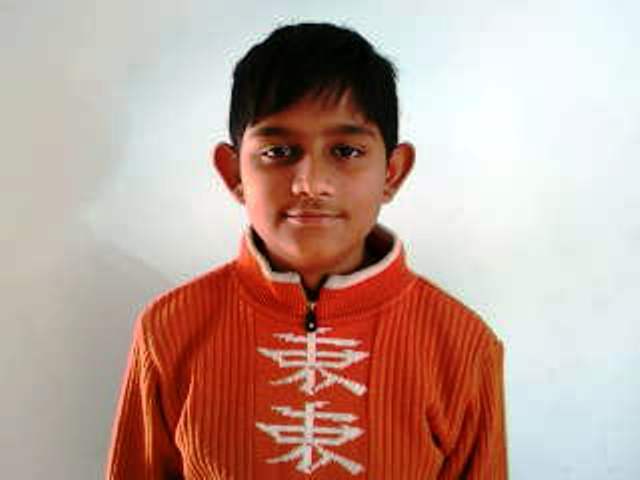 Saswat Satapathy (13), orissa origin boy clinched a silver medal at the 19th World Memory Championship (WMC) held at Guangzhou, China, from December 2 to 6. Saswat was the top performer among Indian kids. India fared impressively by clinching the fourth spot at the championship, winning a record 64 medals. Saswat, a Class VIII student of Delhi Public School, Patna, bagged a silver medal in the names and faces category, a bronze medal in the spoken number category and also ranked fourth in abstract images category, all in the kids section of the championship. The Indian contingent was congratulated by the Indian counsel general in Guangzhou, Indra Mani Pandey, over dinner at his residence. “I am overwhelmed at the appreciation. I shall work hard for a better performance next time,” Saswat, who wants to become a cardiac surgeon, said. Saswat’s father Debasis Satapathy, mother Sujata Mishra and coach Venkat Kasibhatla had accompanied him to Guangzhou. “I feel really proud of my son. Saswat is getting encouraging recognition and I hope he will do the country proud in his future attempts,” Debasis said. "he is free to chose his profession, we are not compelling him to go to any specific profession." his parents told. As many as 22 countries from across the world participated in WMC. The top slot of the sport went to Germany, which was followed by host China and the UK. Of the six contestants in the Indian contingent, two each were in the adults, juniors and kids category. In the juniors category, Aashish Rao, an NRI student studying in Class XI in Muscat, got a gold medal in dates & events category, a silver each in random words and names & faces events, and a bronze in binary numbers. The other junior to get a medal was Sri Vyshnavi Yarlagadda (15) of Hyderabad, who received a gold medal in the names & faces discipline.